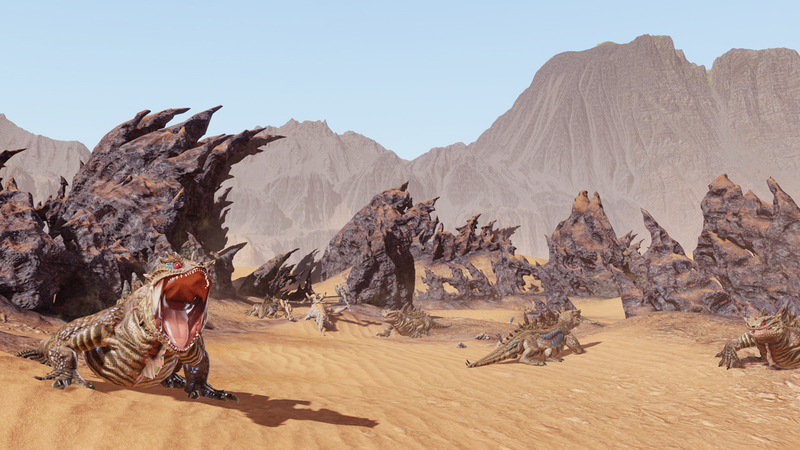 Official launch seems like only yesterday, but we’re already moving on towards our next big update on November 7th! 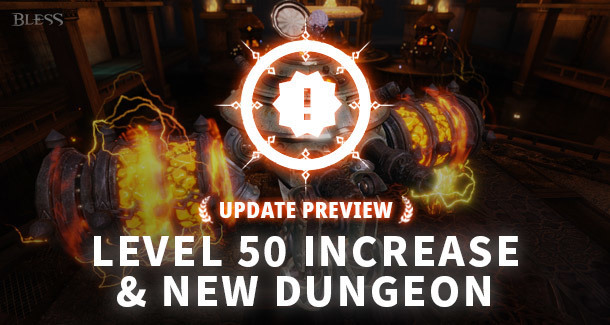 We wanted to give you a look at the upcoming update that will contain not only a level cap increase to 50, but a new raid, gear, quests, and more! 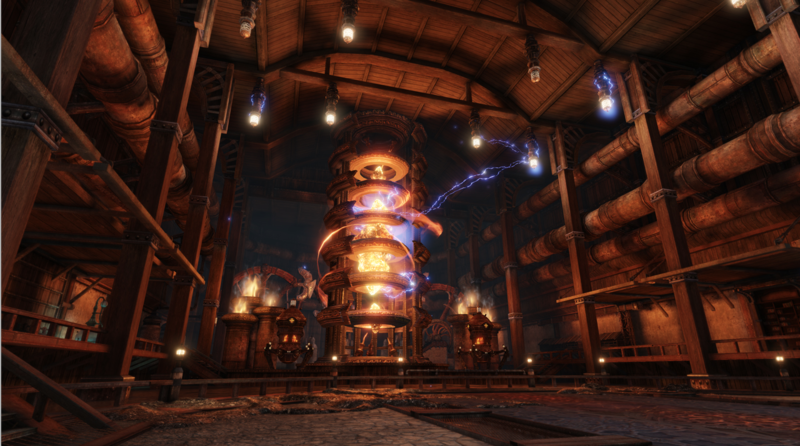 Zeeto’s Laboratory is a level 50 dungeon that players can enter once per day (again with a recommended group number of five). Players can enter Zeeto’s Laboratory in the Forbidden Area of the Polluted Forest. Inside, players will track down Zeeto himself and uncover the secret behind the underground laboratory! Will this have the mystic class in it ? 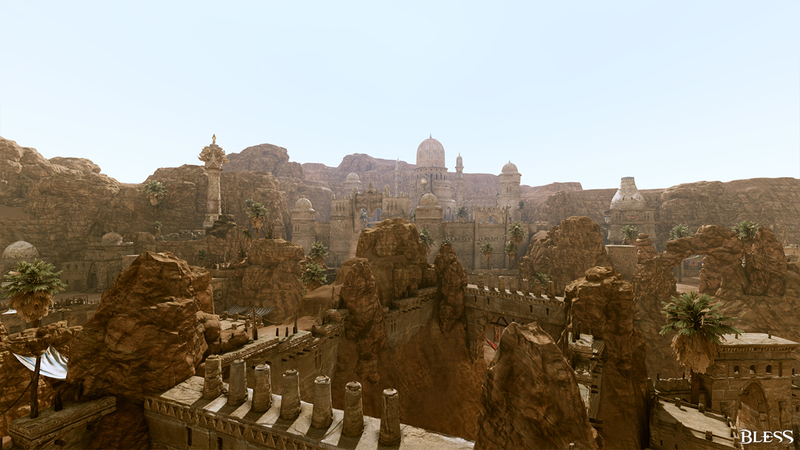 Nachdem ich jetzt wirklich (nach Guild Wars 1 5jahre gespielt) alle Online mmo durch habe wie (Tera, Blackdesert, WoW, Rift, Riders Of Icarus usw) habe ich jetzt enlich mein Spiel gefunden und ja es ist alt aber immer kommt was neues rein Final Fantasy Online bestes PVE mmo das ich nach Gw1 gespielt habe. Zhle gerne Abo Gebühren deswegen gibt es ja das Spiel schon lange. Игра в♥♥♥♥♥♥♥♥♥♥♥♥скатилась а они новые данжики пилят. have no idea, hear a lot of sh*t about the game, tried it....applied an optimization settings to config files and game client works just fine, no issues so far. These bullshots are absolutely hilarious. Sure as hell wish that laws would catch up and have some serious legal consequences for willfull and malicious misleading of audience as well as fraud against consumers.